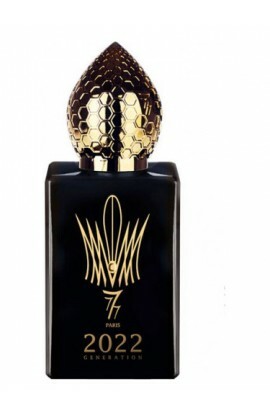 2022 GENERATION BLACK EDP 50 ML. 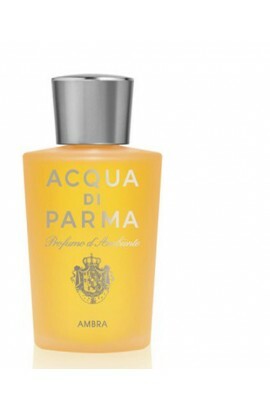 ACQUA DI PARMA MIRRA EDC 100 ML. COLONIA AMBRA CONCENTRATE 100 ML. 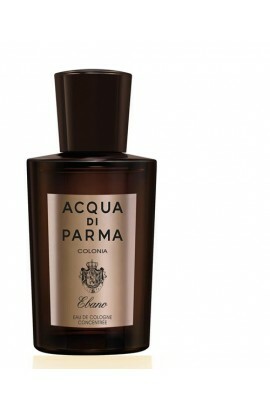 COLONIA EBANO CONCENTRATE 100 ML. 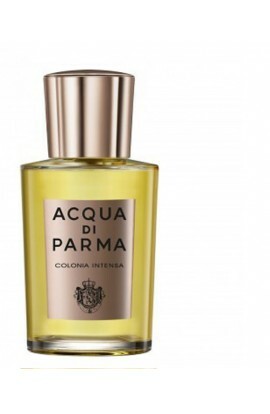 COLONIA INTENSA EDC 100 ML. COLONIA LEATHER CONCENTRATE 100 ML. 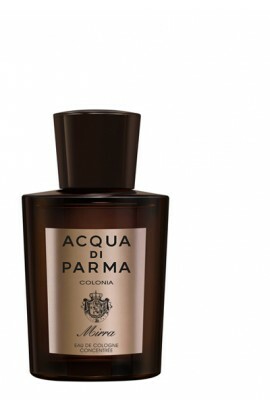 COLONIA MIRRA CONCENTRATE 100 ML. 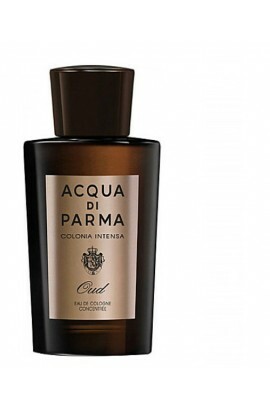 COLONIA OUD CONCENTRATE 100 ML. 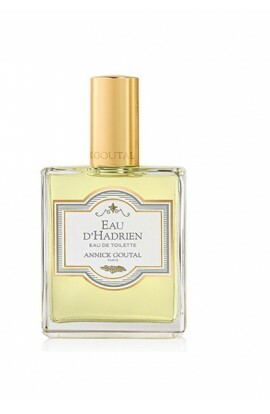 EAU D'HADRIEN MAN EDT 100 ML. 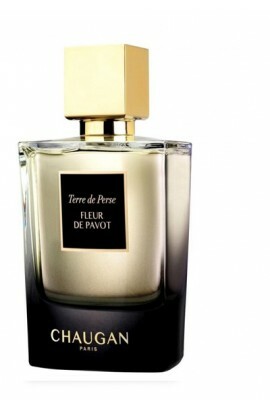 FLEUR DE PAVOT EDP 100 ml. 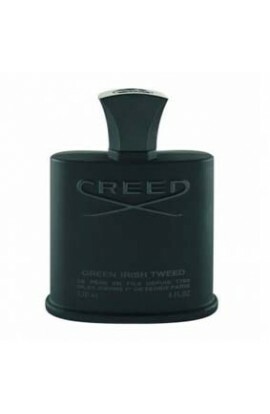 GREEN IRIS TWEED EDT 120 ml. 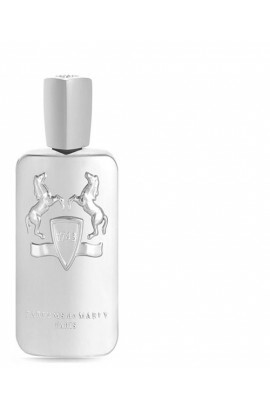 GREY VETIVER FOR MEN EDT 100 ML. 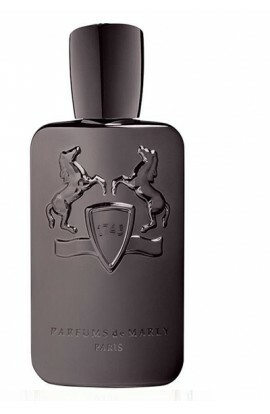 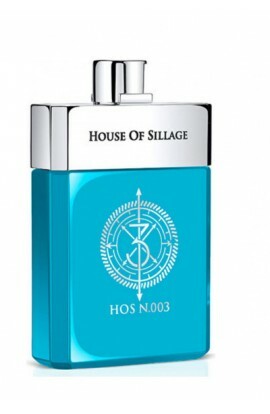 HIS MAJESTY THE OUD EDP 100 ML. 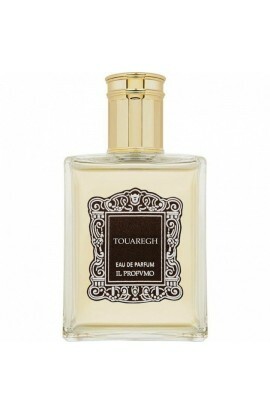 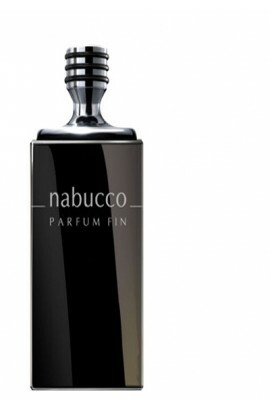 HOS Nº 3 PARFUM 75 ML. 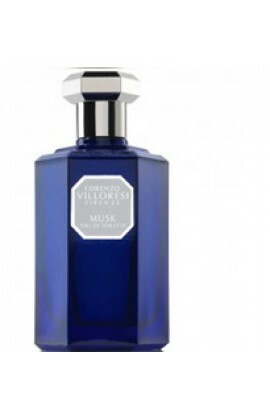 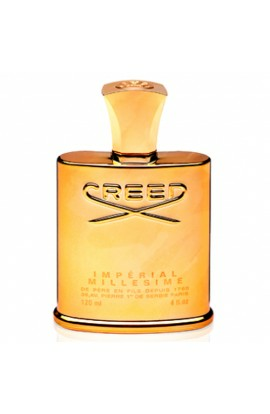 MILLESIME IMPERIAL EDT 120 ML. 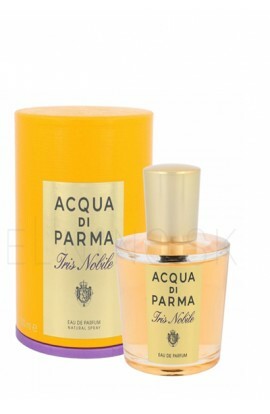 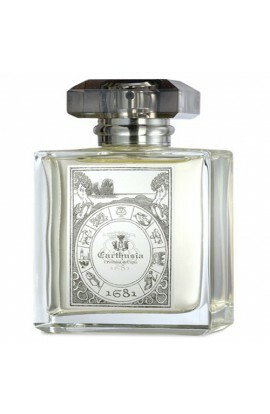 ROOM AMBRA PROFUMO D'AMBIENTE 180 ML. 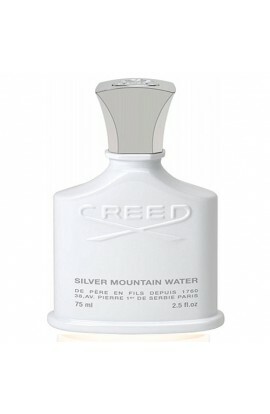 SILVER MOUNTAIN WATER EDT 120 ml. 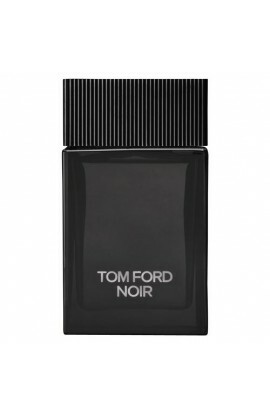 TOM FORD EXTREM 50 ml.